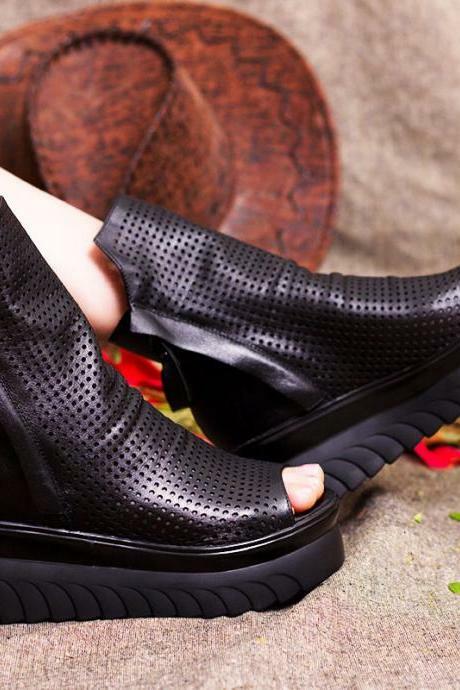 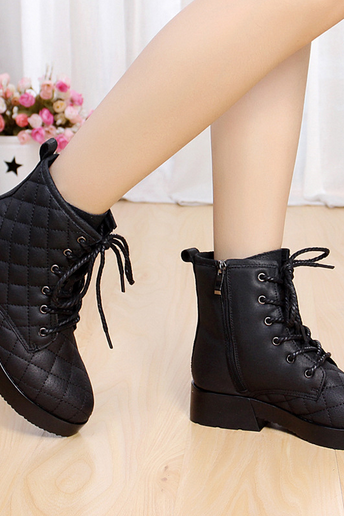 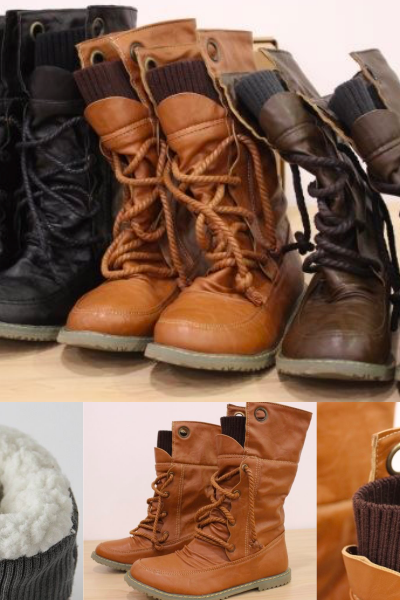 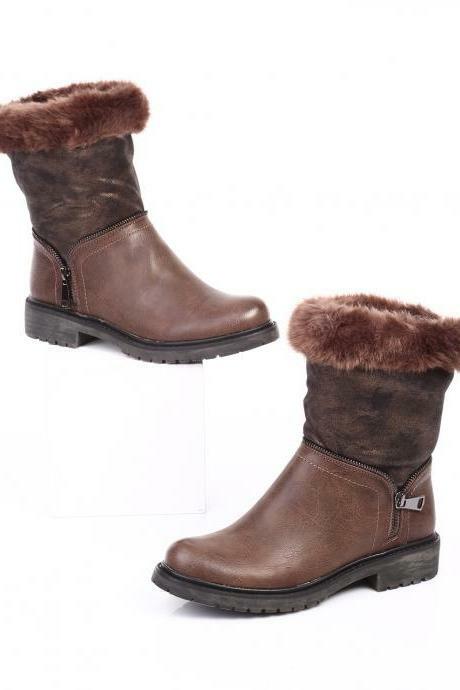 Get both comfort and style from our finest range of flat boots for women. 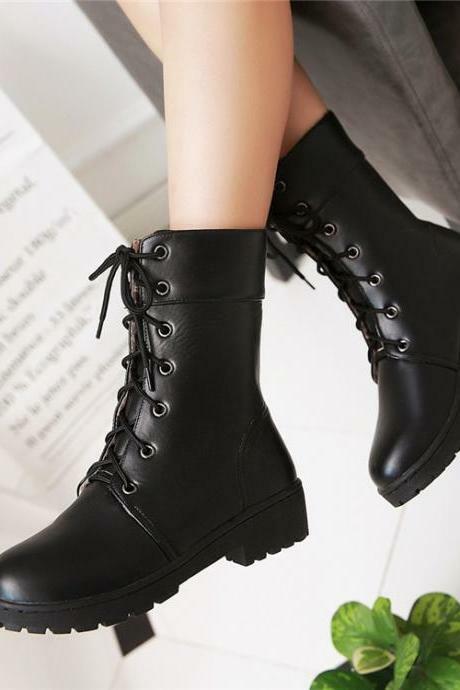 Whether you are heading for the next festival, parties or weekend getaways, we have the essential and stylish flat boots that work well with your favourite jeans to mini skirts. 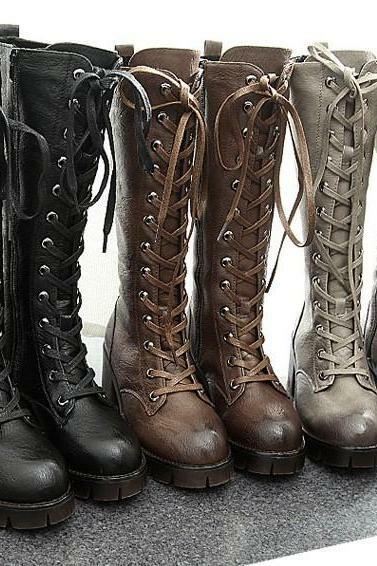 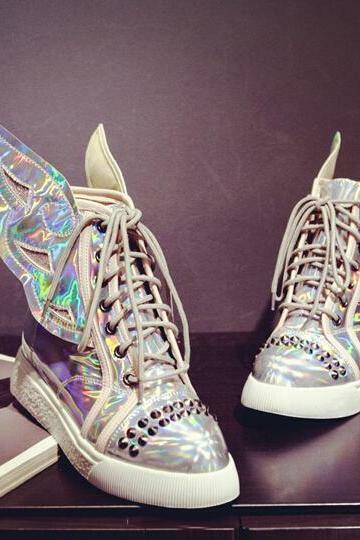 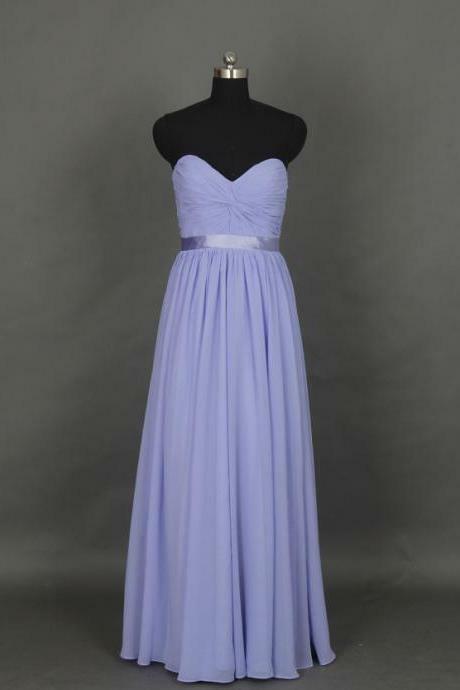 From bohemian styles, minimalist to punk styles, we have them here for you. 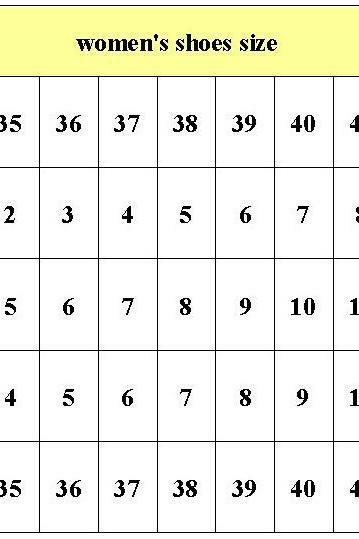 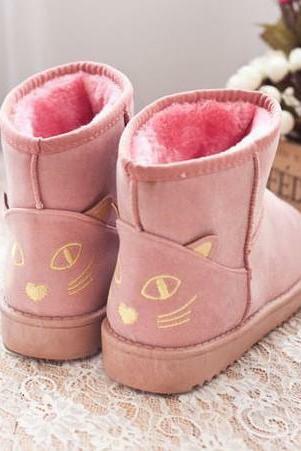 Women's Pure Corlor Flat ..
Ulass Cute Kitty Snow Fur..
2016 New Winter Bare Mart..
Ulass 2016 Retro Style Cu..
Emo Gothic Punk Women Roc..
2014 New Women's Boots Au.. 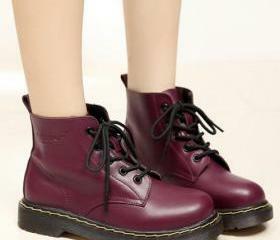 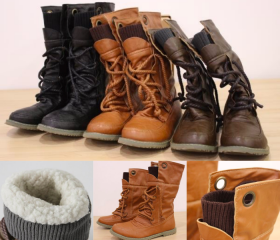 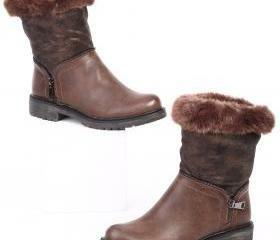 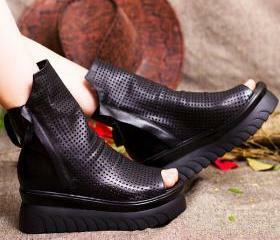 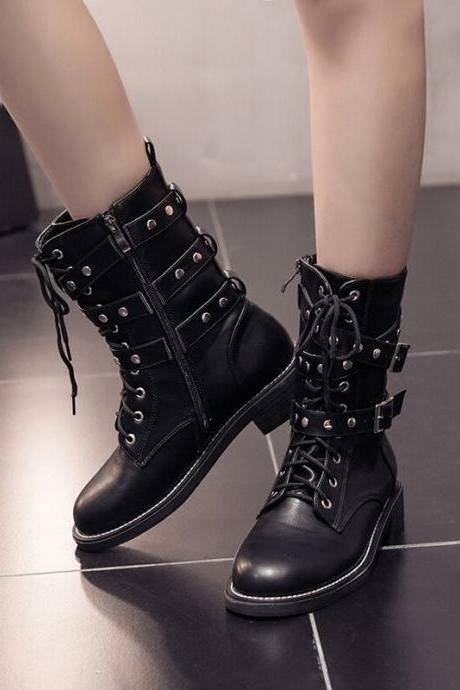 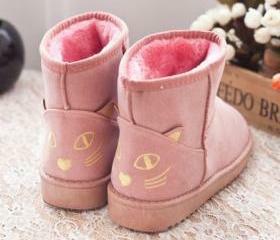 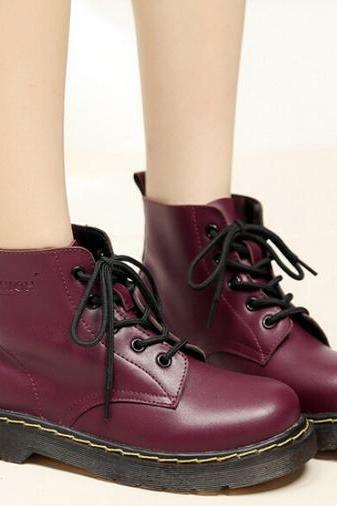 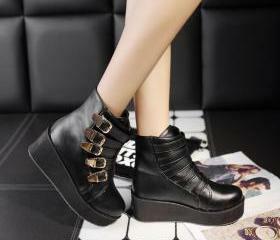 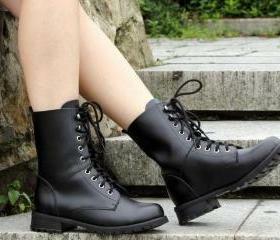 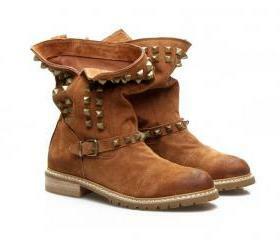 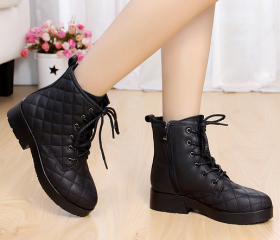 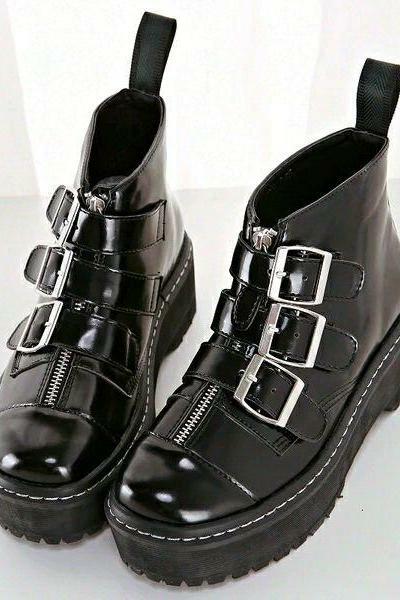 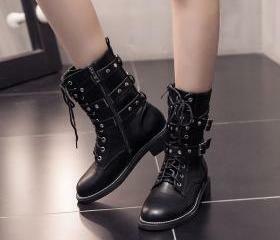 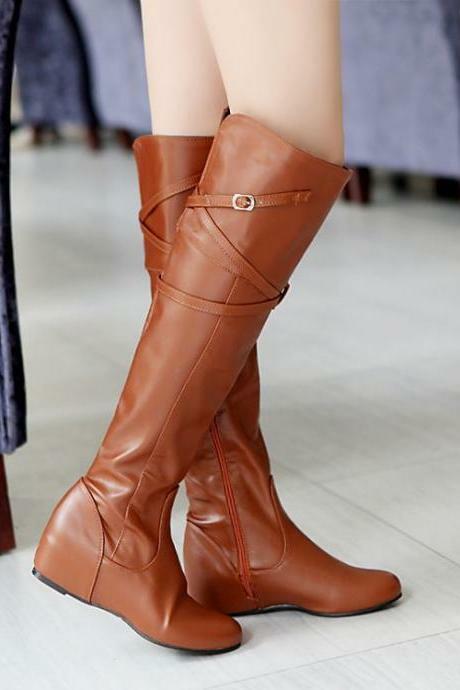 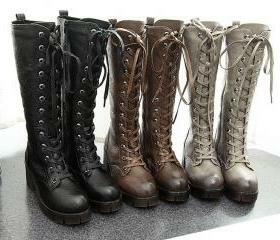 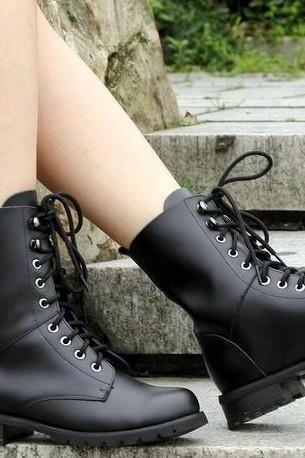 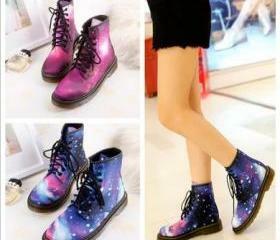 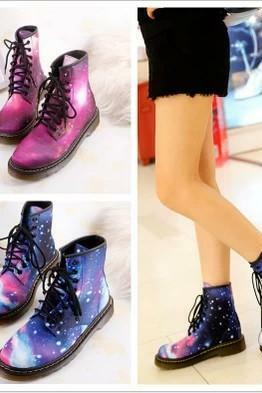 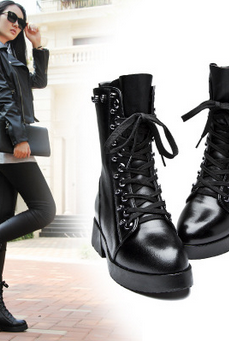 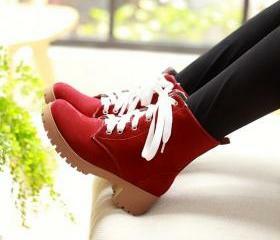 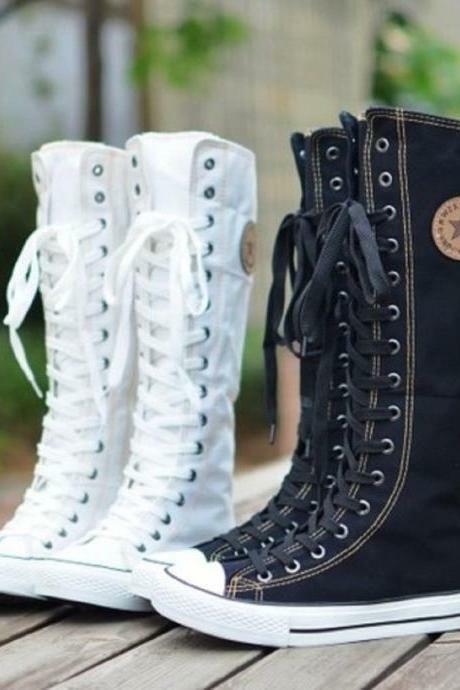 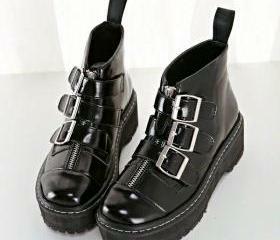 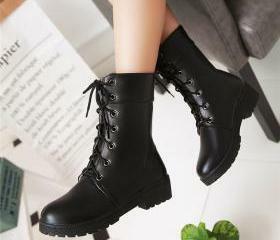 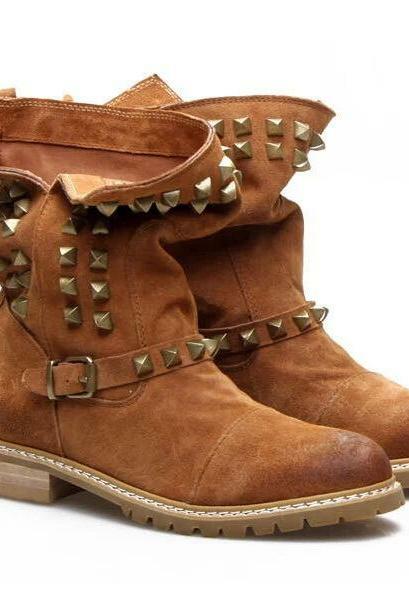 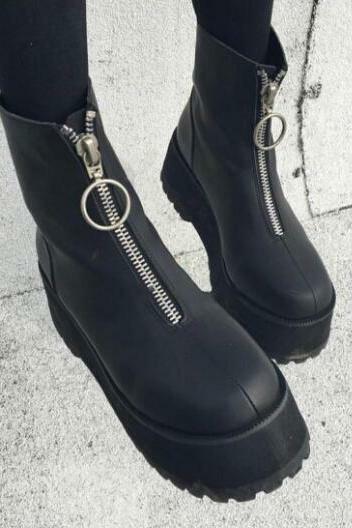 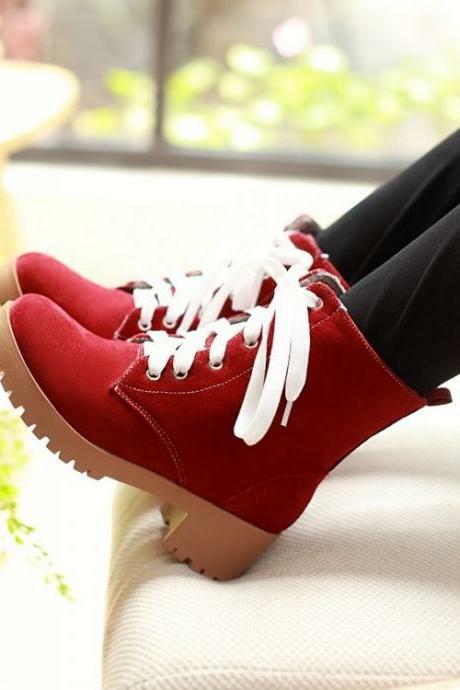 Round Head Thick Bottom S..
Boots Casual With Flat Rh..